HLGR’s estate and tax planning attorney, Ted Simpson, was interviewed this week by KXL News Radio (FM 101) during Brian Bushlach’s “Business Briefing” show. Ted shares how Alaska’s new trust law allows people to transfer their IRAs to trusts, without needing to be Alaska residents. 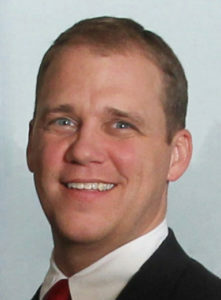 Ted is licensed in Oregon, Washington, and Alaska and is thereby uniquely able to help clients with this process. His interview will air at 5:15 p.m. on Sunday, October 13 on 101-FM KXL radio in Portland and at 8:15 p.m. on 770-AM KTTH in Seattle. A podcast of the interview will also be available on the KXL website.